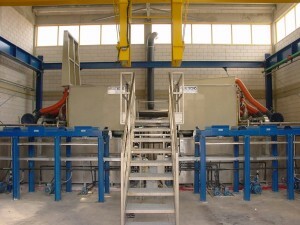 Technologies for Extrusion Dies Cleaning | Italtecno Srl. 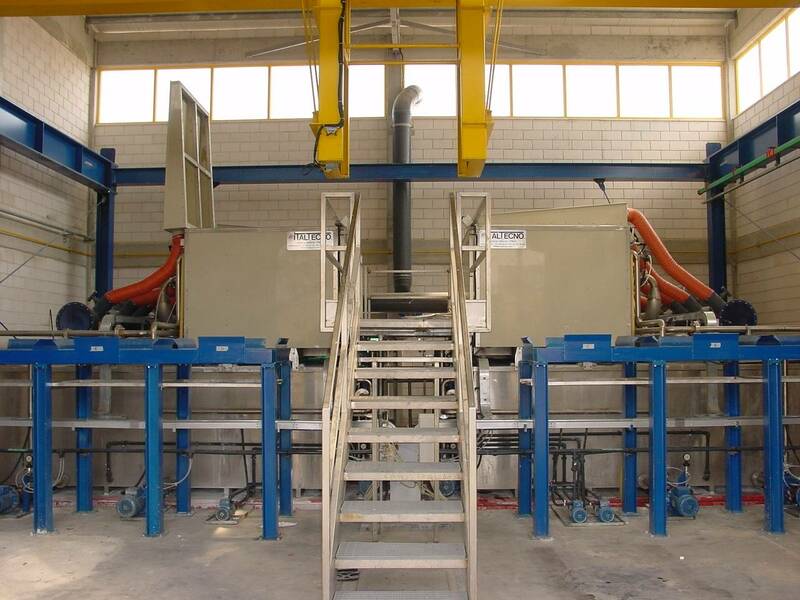 Italtecno has developed a very innovative and automatic system for the cleaning of dies used in aluminium extrusion industry called DIE-CLAR. DIE-CLAR is a real answer to the different problems caused by the conventional dies pickling systems. DIE-CLAR meets the expectations of the vast majority of the extrusion companies, as they are more and more sensitive to environmental friendly and economically efficient processes. The system for die cleaning can be integrated with a system for the recovery of the caustic soda used in the process called CRYSTALFIX.